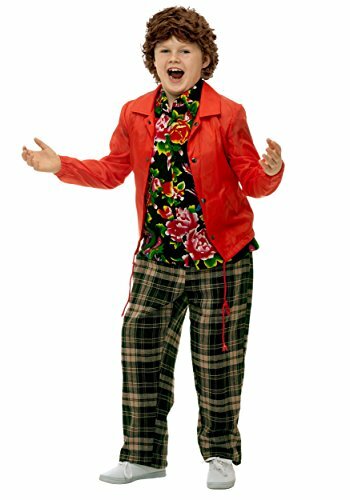 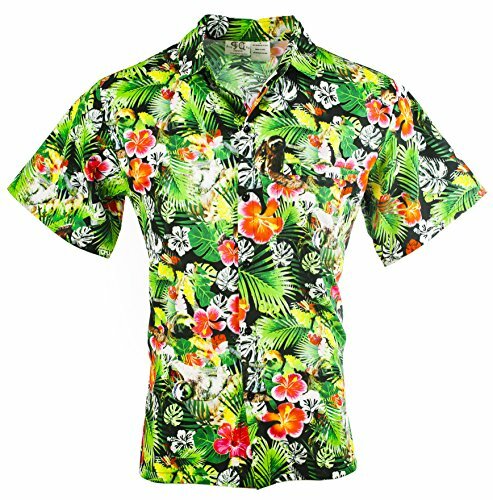 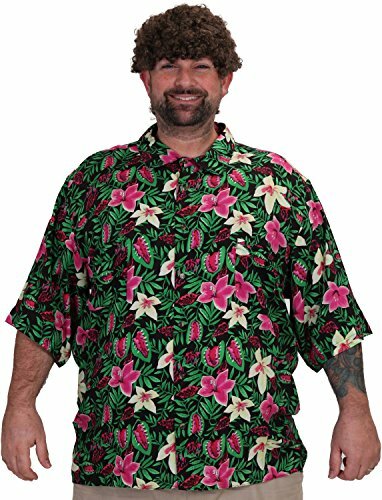 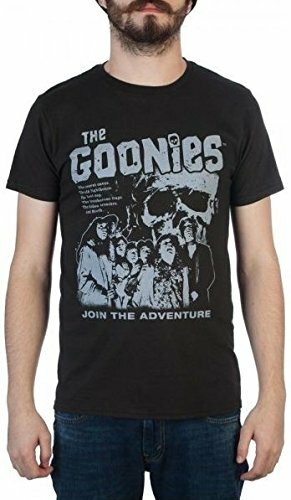 Disclosure: 80sfashion.clothing is a participant in the Amazon Associates affiliate advertising program. 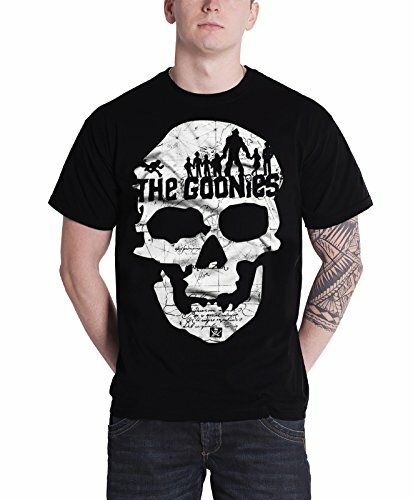 This is designed to provide a means for trusted websites to earn fees by advertising and linking to products on their websites. 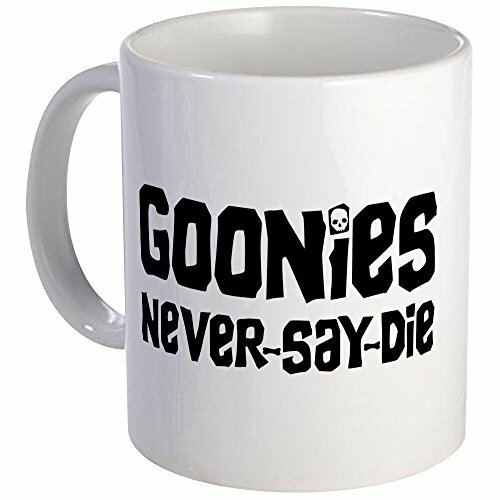 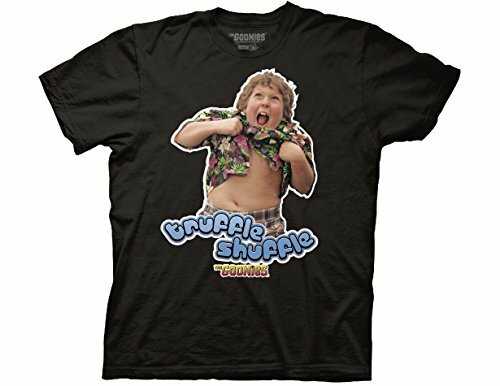 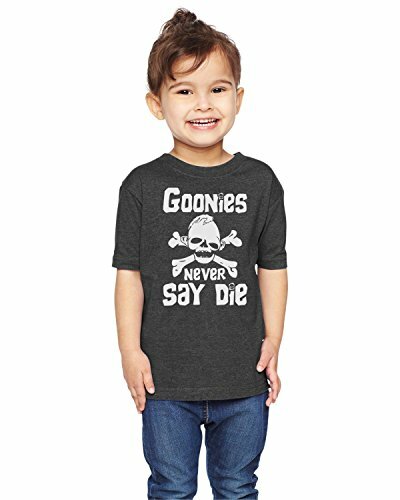 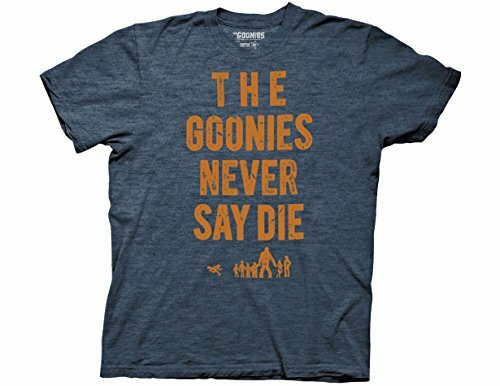 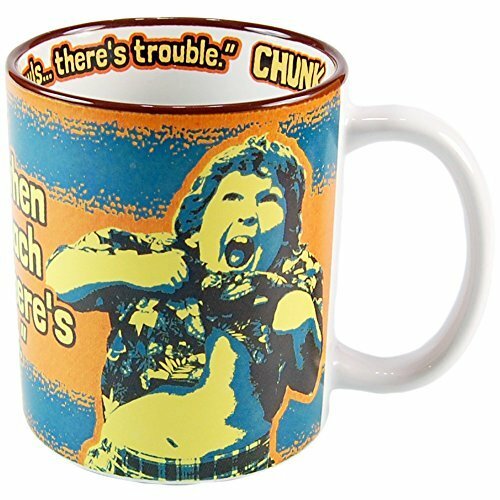 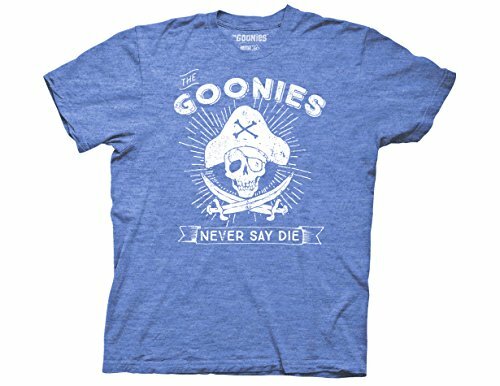 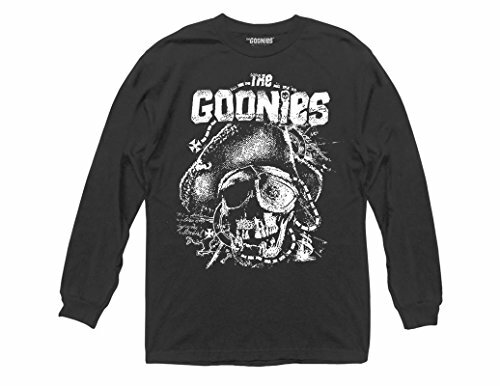 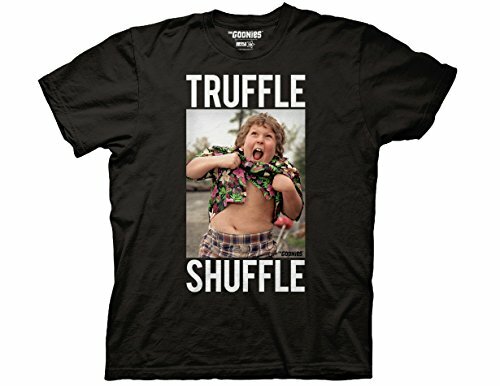 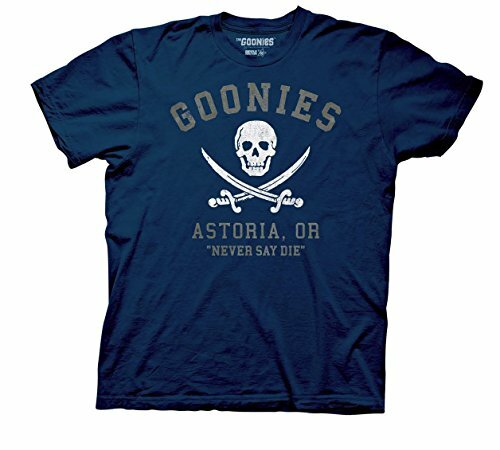 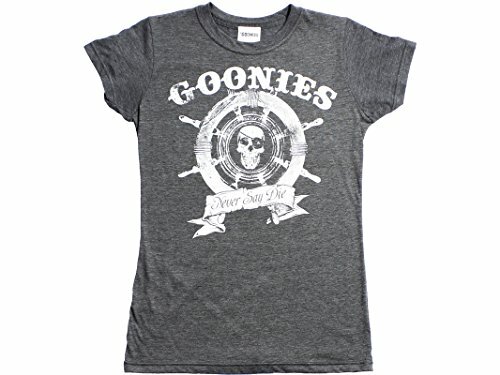 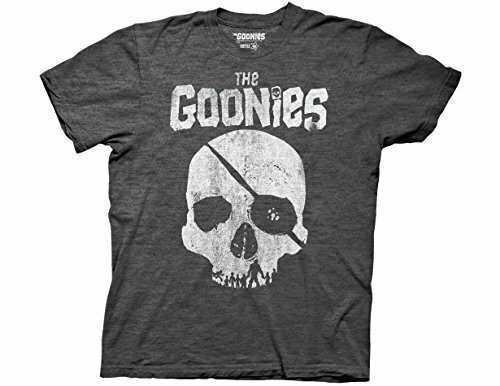 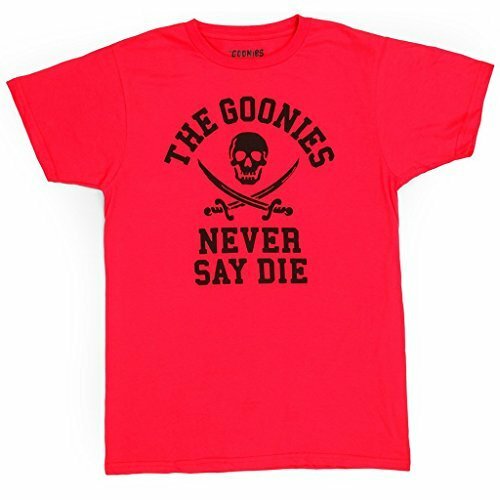 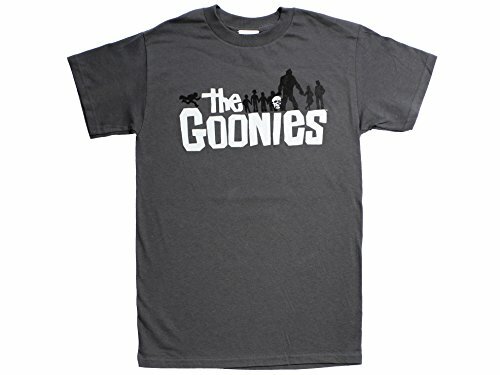 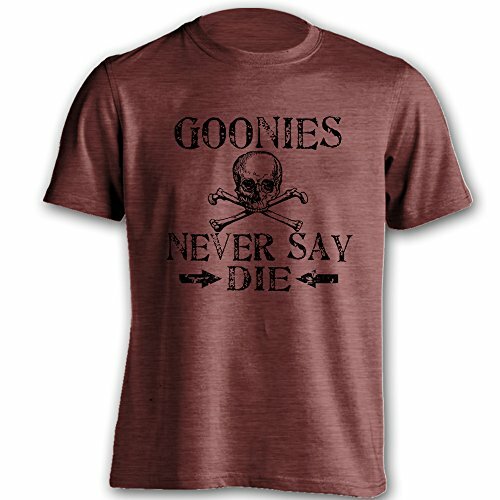 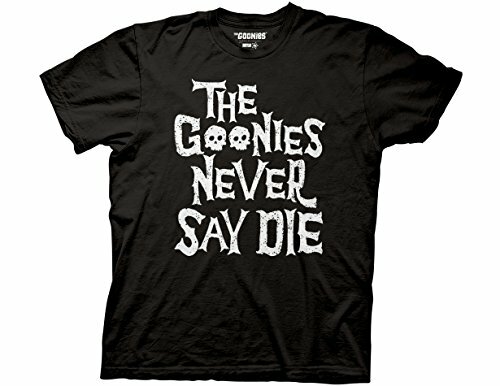 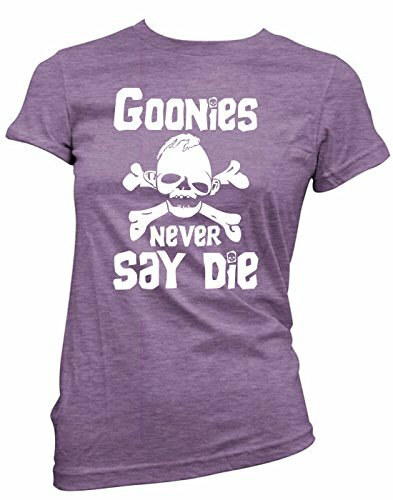 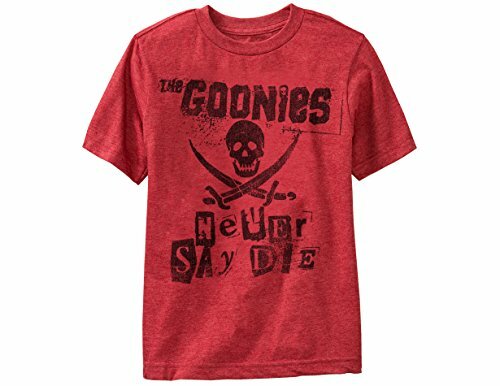 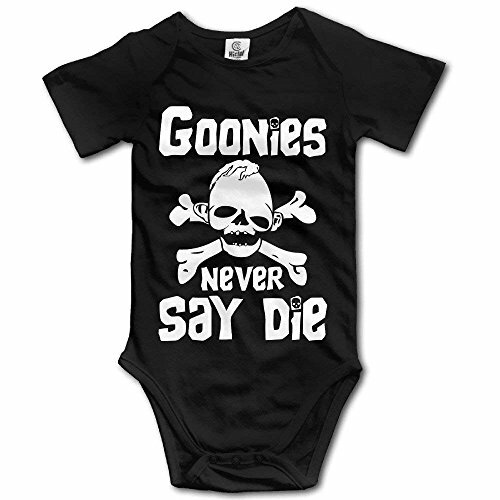 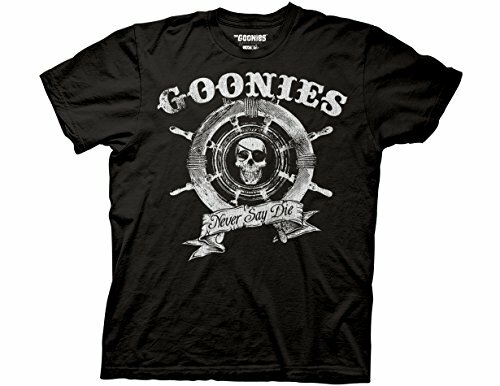 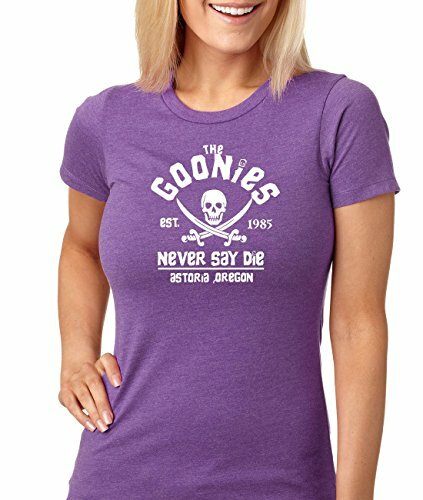 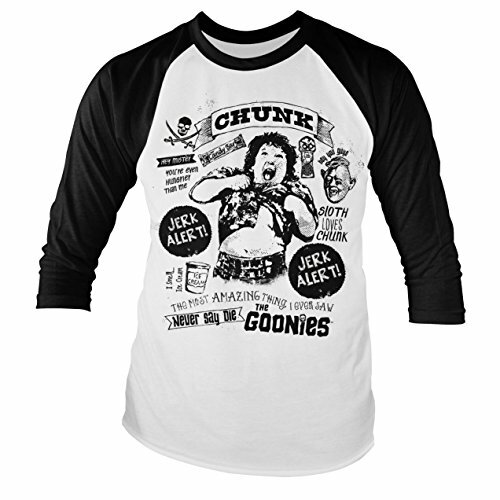 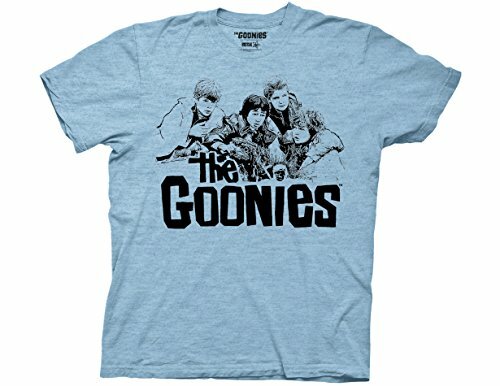 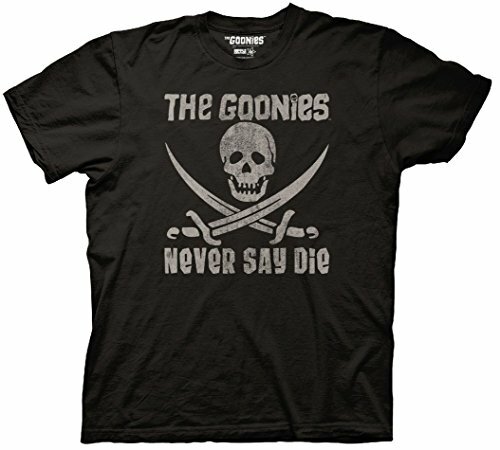 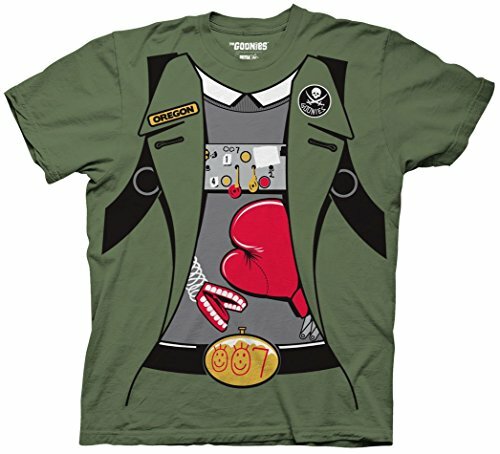 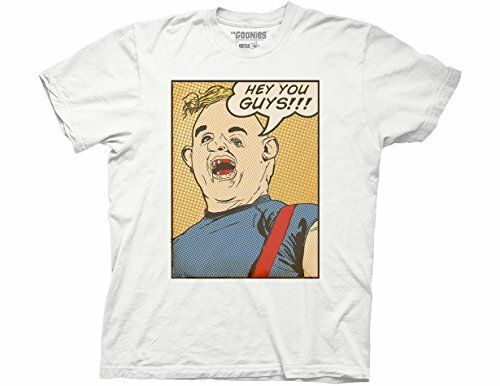 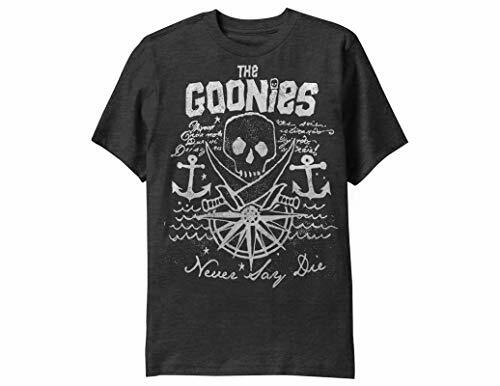 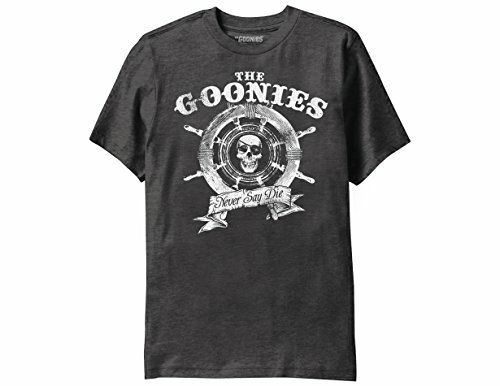 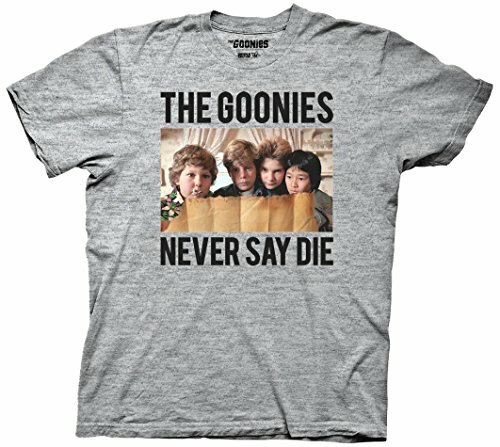 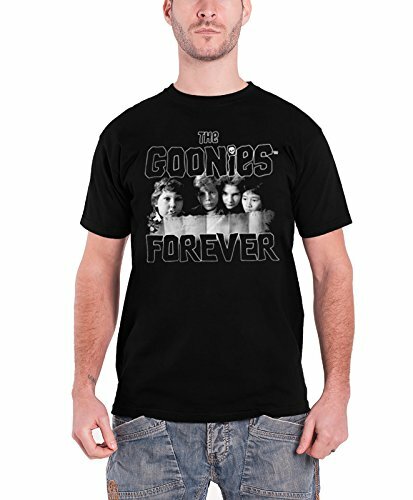 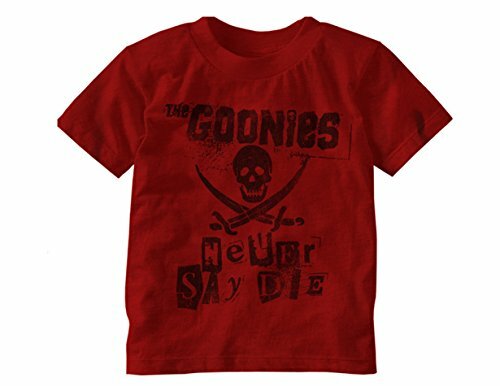 Celebrate the iconic 80s movie from 1985 with one (or more) of these awesome Goonies T shirts for men, women and children. 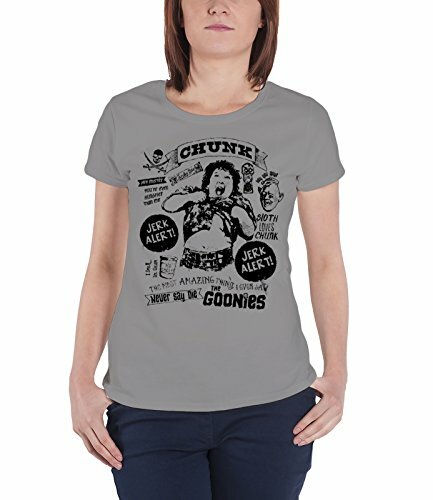 Whether you're a fan of Sloth, Chunk, Data or another character from the film, you can show your appreciation using a stylish tee. 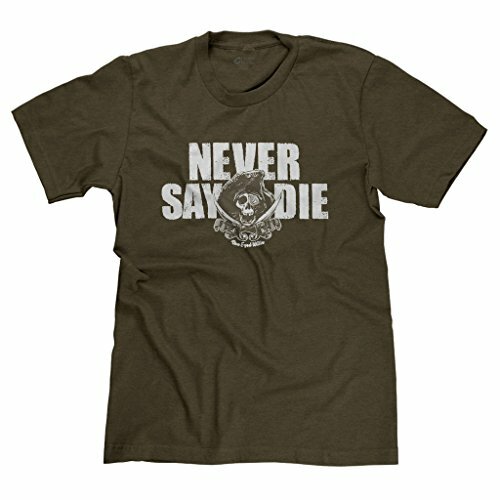 But remember, never say die!